A study for new believers as well as mature believers. This study will help you understand what is means to commit your life to Jesus Christ by having a real relationship with Him. 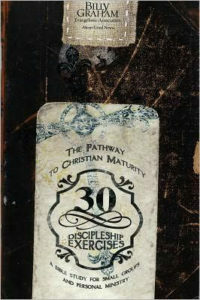 It will help mature believers to gain a closer understanding of walking with Jesus on a daily basis. The Experiencing God ministry is even more vibrant today than when it began. As it continues to rise, and the world continues to change, the Experiencing God book has been revised and expanded with more than seventy percent of its material newly written. A modern classic that has sold millions of copies worldwide, Experiencing God is based on seven Scriptural realities that teach us how to develop a true relationship with the Creator. Join us any Sunday at 9 AM in the CE Wing as we go through this insightful book. Life can be full of ups and downs but the Book of Ecclesiastes puts life in perspective. 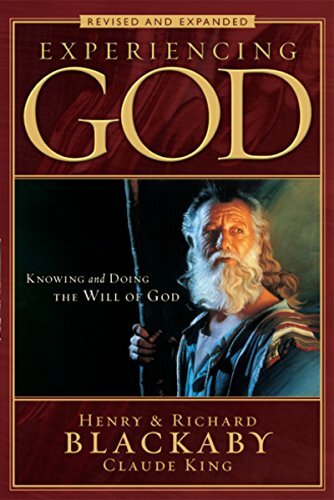 Join us any Sunday at 9 AM in the CE Wing as we study this book led by Bruce Hoppes.